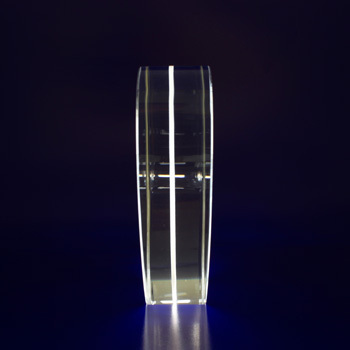 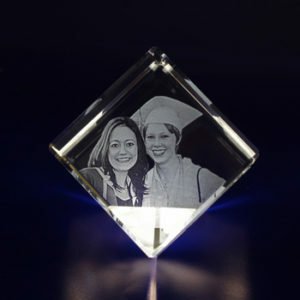 Our heart crystal is a classic. 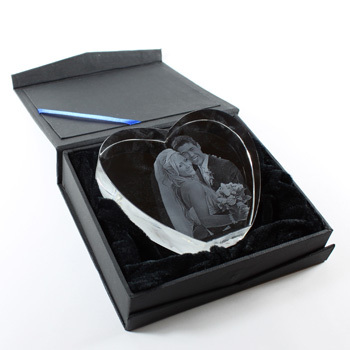 The perfectly cut heart shape makes it a excellent gift for weddings, Valentines Day and anniversaries. 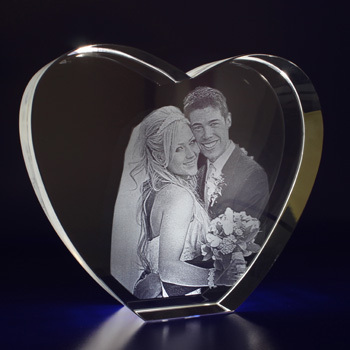 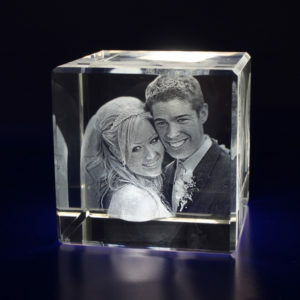 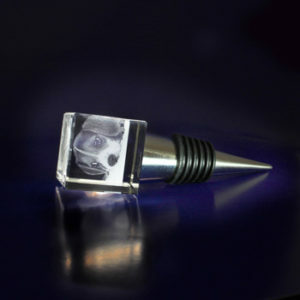 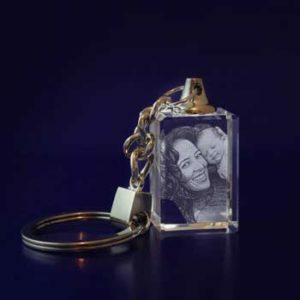 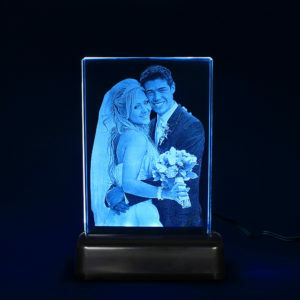 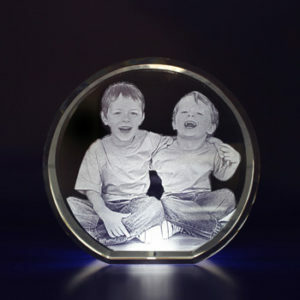 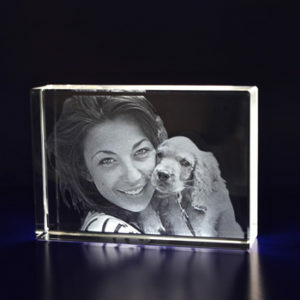 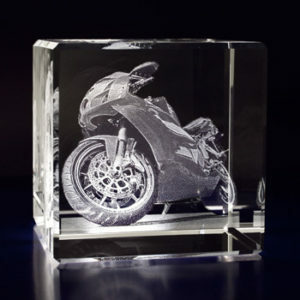 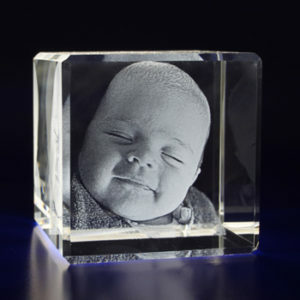 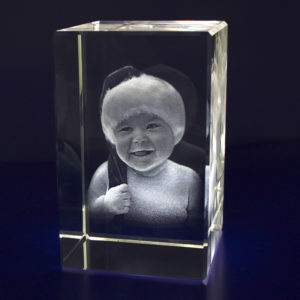 It’s a great way to present the photo of you and your loved one.